With its handle concept, Teba adds a design aspect to pleats and honeycomb pleats, which also convinces by high quality and functionality. Different colours and forms of the handles are available. 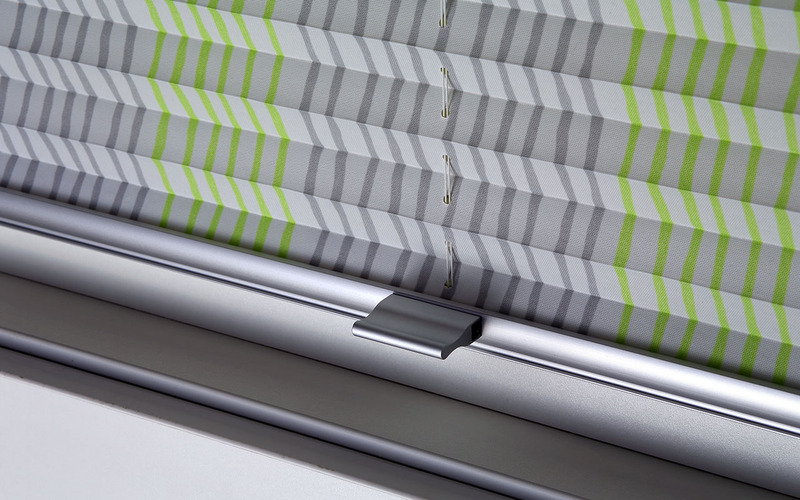 They fit into every environment and to every pleats or honeycomb pleats system and consciously add an optical highlight. The handles are easy to mount; in parts, they are only fixed with one click. The high quality of the recyclable plastic guarantees a long product lifetime.